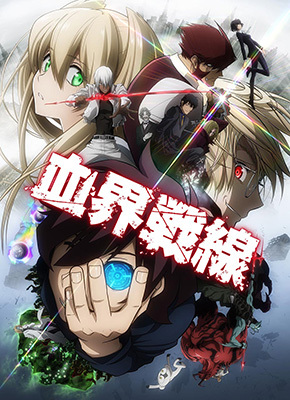 "Blood Blockade Battlefront overflows with detail, and so does the music. The recording is said to have taken place not just in Japan, but in countries around the world including in America, where the story is set, and Israel in the Middle East. The original soundtrack spans two discs and comes in a tri-fold sleeve case. There are 40 songs in total spanning 106 minutes. The album also features the TV size version of “Hello, World!”, the opening theme by Bump of Chicken. 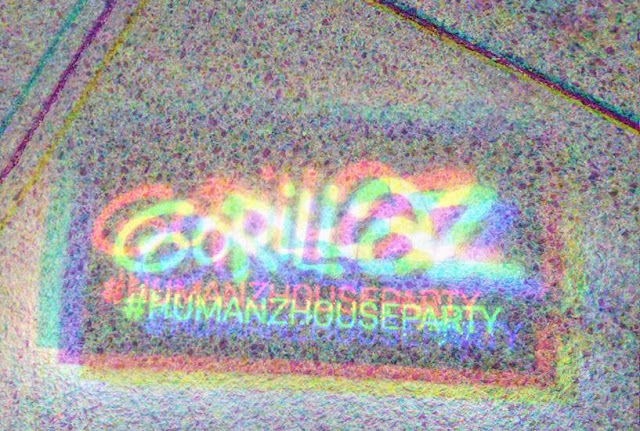 The song caught on after it was released with a promotional video before the broadcast began. There is no doubt that this will be an indispensable item for fans. Further details including the song list will be announced on the official site once they are determined. 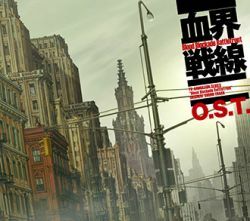 The soundtrack will be released on July 15 and cost 3,300 yen (plus tax)." - reported Otaku Mode.